For the 2012-2013 academic year, there were 18,316 students enrolled in four-year undergraduate programs. USC is also home to 21,642 graduate and professional students in a number of different programs, including business, law, social work, and medicine. The university has a "very high" level of research activity and received $560.9 million in sponsored research from 2009 to 2010. USC sponsors a variety of intercollegiate sports and competes in the National Collegiate Athletic Association (NCAA) as a member of the Pacific-12 Conference. Members of the sports teams, the Trojans, have won 100 NCAA team championships, ranking them third in the nation, and 361 NCAA individual championships, ranking them second in the nation. Trojan athletes have won 287 medals at the Olympic games (135 golds, 87 silvers and 65 bronzes), more than any other university in the world. If USC were a country, it would rank 12th in most Olympic gold medals. 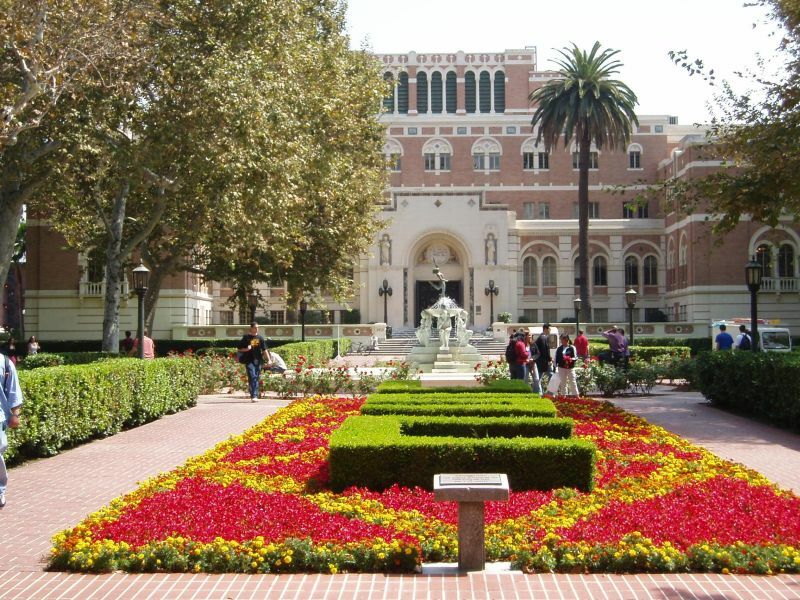 Among the notable alumni of the University of Southern California have come prominent musicians, businessmen, athletes, actors, politicians, and those that have gained both national and international fame. 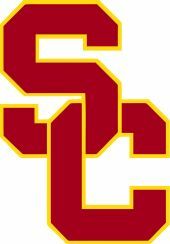 Just a few of the many Trojan alumni include: Marcus Allen, Neil Armstrong, Reggie Bush, Jerry Buss, Warren Christopher, Chris DeWolfe, Will Ferrell, Judd Apatow, Mike Garrett, Frank Gehry, Tom Hicks, Marilyn Horne, James Horner, Terrence Lanni, Matt Leinart, George Lucas, Patricia Nixon, Paul Orfalea, Carson Palmer, Sol Price, Charles Prince, John Ritter, Chris Lowell, Gen. Norman Schwarzkopf, Andrew Viterbi, John Wayne and Forest Whitaker. Famous USC faculty include: Jane Goodall, Leonard Maltin, Simon Ramo, Susan Estrich, Todd Boyd, Drew Casper, Aimee Bender, T.C. Boyle, Janet Fitch, Thomas Crow, Tomlinson Holman, Warren Bennis, Paul Orfalea, George Olah, Leonard Adleman and Solomon Golomb.